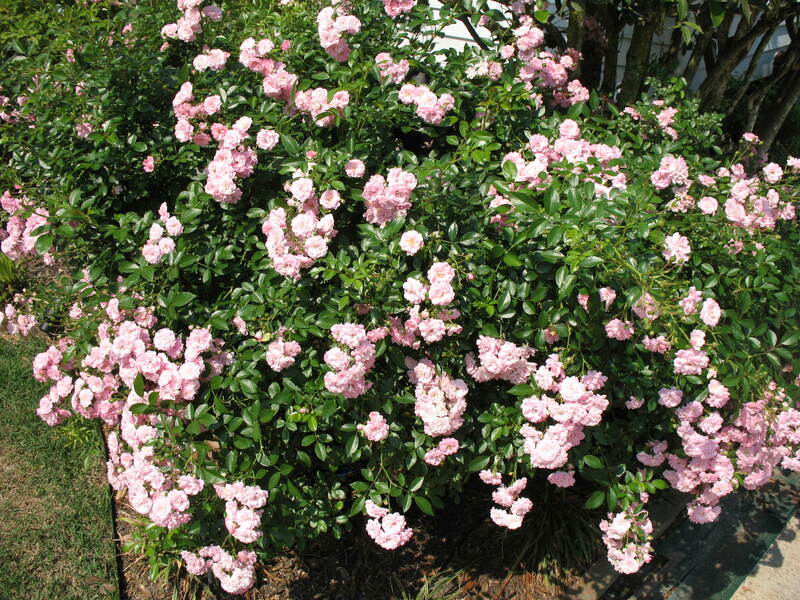 Comments: This polyantha rose produces a bounty of light pink flowers borne in clusters. It does not grow as fast nor grow as large as many roses. It requires some pruning each late winter to remove old canes to keep plants thrifty and in a state where they will bloom well. This rose will tolerate a lot of abuse and still bloom.